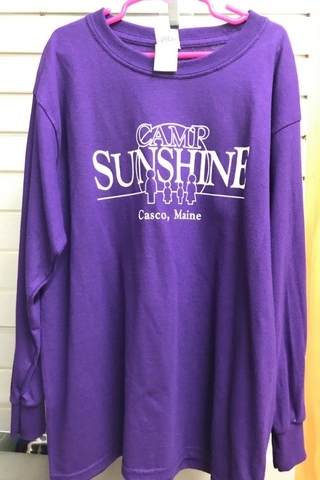 These youth long sleeve shirts are made of heavy cotton. 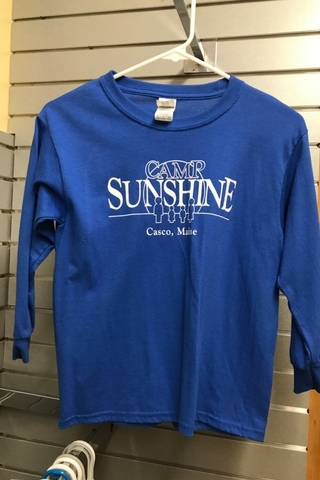 These youth long sleeve t-shirts are made of heavy cotton. 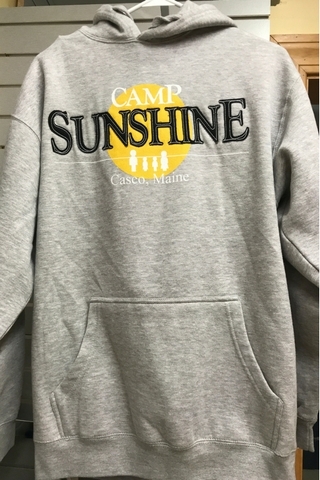 This hoodie is built similarly to the colorblock, except it is grey throughout. 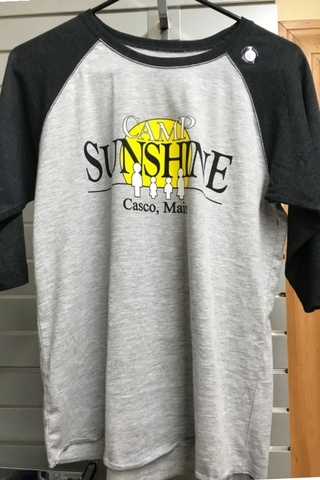 The word “sunshine” is written in tackle twill lettering. 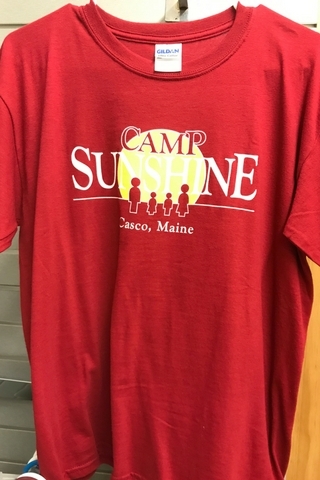 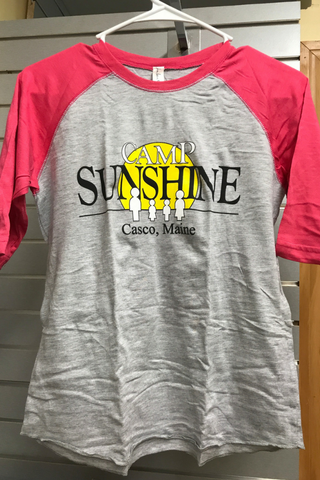 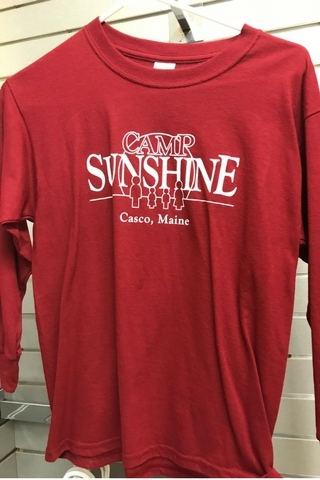 In these photos, the drawstrings are tucked in order to see the Camp Sunshine logo. 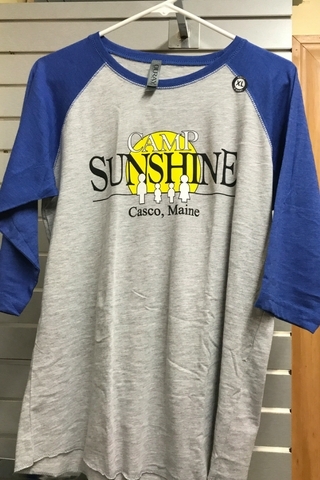 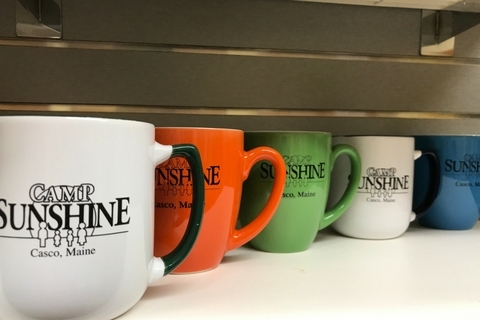 The ceramic mugs have Camp Sunshine’s logo. 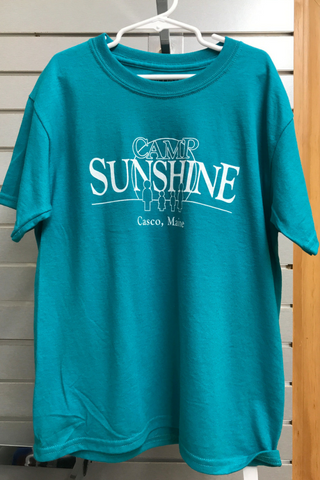 They come in white with green accents, white with blue accents, solid orange, solid green, and solid blue.